As a cricket enthusiasts, we have seen Indian batsman removing the helmet, kissing them, after scoring a hundred, but did we ever notice The Indian Flag on it. Yes, we do obviously, but have you noticed that every Indian cricketer have got that? Confused? Sachin, Kohli or Yuvraj have the Indian Flag on their helmet except the most successful Indian skipper MS Dhoni. Who started the trend of wearing Tiranga on Helmet? 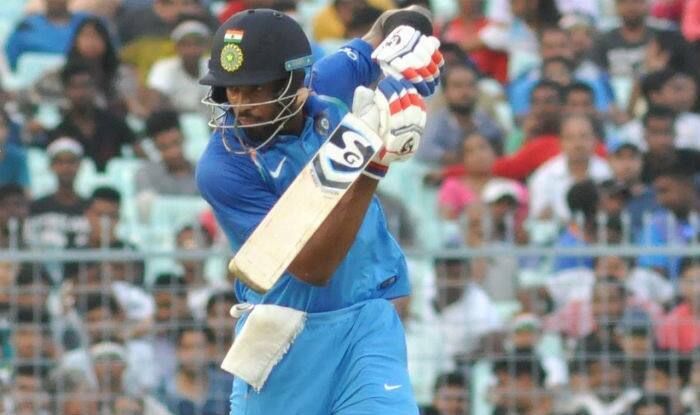 Though the Indian players play for BCCI, they anyhow represent India at the international level which is why the urge to wear the Indian Flag sparked in the players. And who else would start this trend than the legendary Indian batsman Sachin Tendulkar? Yes, it was Sachin Ramesh Tendulkar who poured in the idea of wearing the Indian flag on their helmet to the BCCI. When such use of Tiranga was already surrounded by controversy, the Master Blaster step forward and took approval from the court of law to use the Tricolour on their helmet. The use of Tiranga on their helmet clearly shows a big sign of respect from the Indian players to our nation. The players wear the Indian flag on their helmet as a crown and are proud to wear it in every match. And it’ s not that MSD doesn’t respect the nation and that’s why he is not wearing the Indian flag, however, he is justified on his part and you will get to know that after reading his reason. 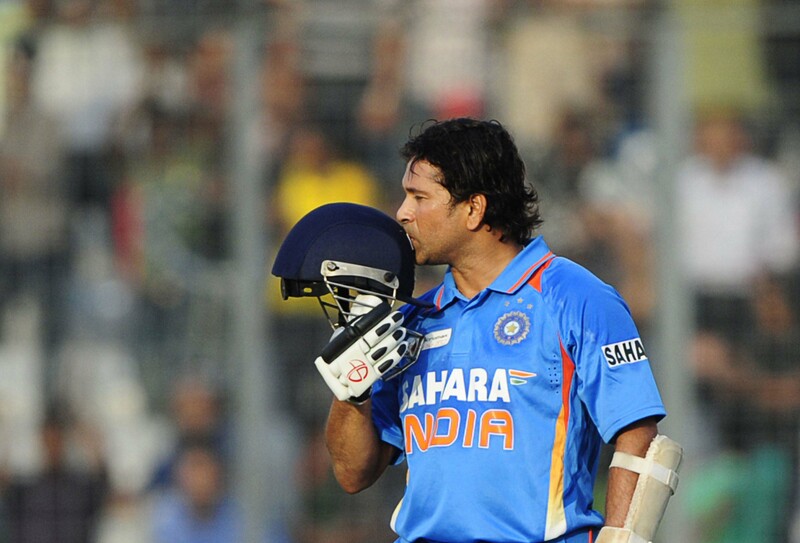 Even MSD used to wear the same helmet until 2011 World cup but he decided otherwise later on. Let’s just read one more thing about Sachin’s adorable gesture for our nation before knowing Mahi’s reason for not wearing the flag on the helmet. If you are watching cricket from past two decades then I bet you would have captured the sight of “God of cricket” kissing his helmet after scoring a century. Wasn’t that a heartwarming moment? You felt the goosebumps already, yes we all did. Sachin used to do it every time out of the respect he has for the nation, the gesture of kissing the Indian flag just signified how all his efforts were just for one purpose and that is to make his country proud. 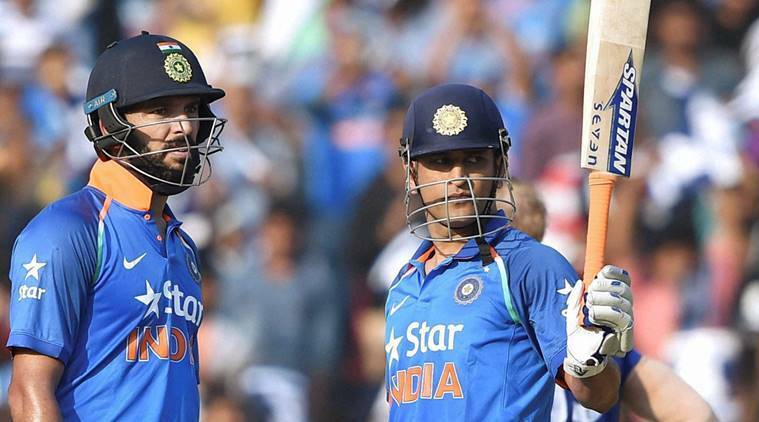 Why MS Dhoni chose not to wear The Indian Flag on his helmet? Yes, finally we will know the reason behind MS Dhoni’s choice of not putting the Indian Flag on his helmet. Well, as we all know MSD is the wicketkeeper of the Indian team and as a wicketkeeper, he often needs to remove his helmet for spin and seam overs. Being a wicketkeeper and previously the skipper as well, he couldn’t afford to call someone for exchanging helmets every time. This will consume time and may also end up in levying slow over rate charges on his team. To prevent this from happening, Dhoni used to keep his helmet someplace back in the distance when he doesn’t wear it. And the National Flag, being such a major honor of respect for every Indian doesn’t deserve to be kept on the ground and even the National law prohibits that from happening. Nothing which contains Indian flag should be grounded. Hence, either you don’t put the helmet with Flag on the ground or don’t put the Flag on the helmet at all. Therefore, just to avoid keeping the flag of our mother India below our knees, MS Dhoni chose not to wear it at all. After reading this, our respect for MSD has increased even more. Doesn’t it? Moreover, after being honored by the Indian Territorial Army with the honorary rank of Lieutenant Colonel on 1 November 2011, Dhoni has become more concerned about this and has permanently avoided attaching the Indian flag to his helmet. This act of MSD is another great example of how deeply he respects his country. We all are proud of Dhoni and he undeniably is the greatest role model for every Indian. The reason/points are taken from an answer on Quora.